Soto Eye Center, your local Eye Care Specialists, serving all of your family’s vision care needs. 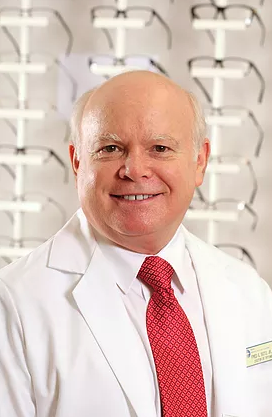 Dr Frederick E. Soto, Jr., provide(s) quality eye care services and vision care products in Sarasota; we truly care about the health of your eyes, and offer local vision care to all family members. 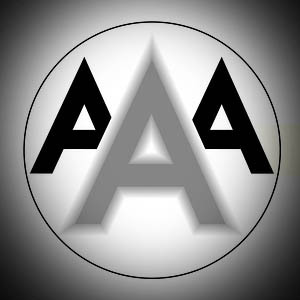 We are conveniently located near you in Sarasota, Florida and service, Sarasota, FL area. Soto Eye Center stocks Designer Eye Frames & Sunglasses, Contact lenses, and we offer Eye exams, Emergency Treatment as well as the Management of Ocular Diseases. The local Sarasota Optometrist near you, offering you and your family top quality eye care delivered with unsurpassed customer service. 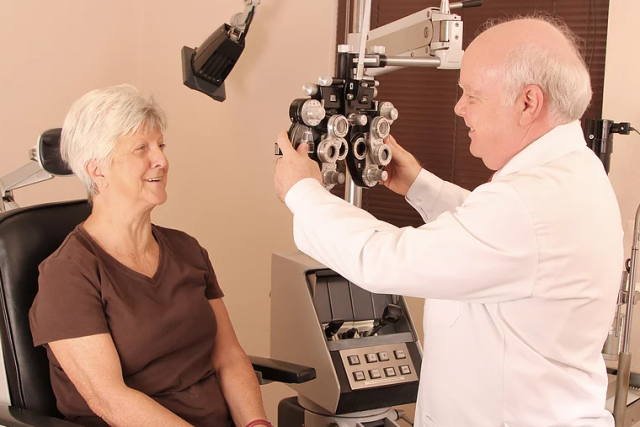 Soto Eye Center accepts a number of Insurance plans to help cover the cost depending on your individual needs. We have been in business for 37+ years and in that time we have prided ourselves in professional and individualized eye care in our endeavor to do great work. 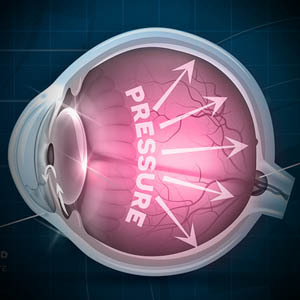 From Dry Eye Treatment and Management of Eye Disease to Computer Vision Syndrome and Surgery Co-Management, and more. 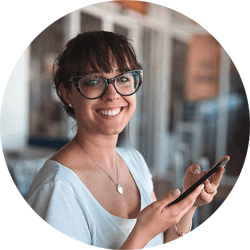 Visit our Services page to learn more. 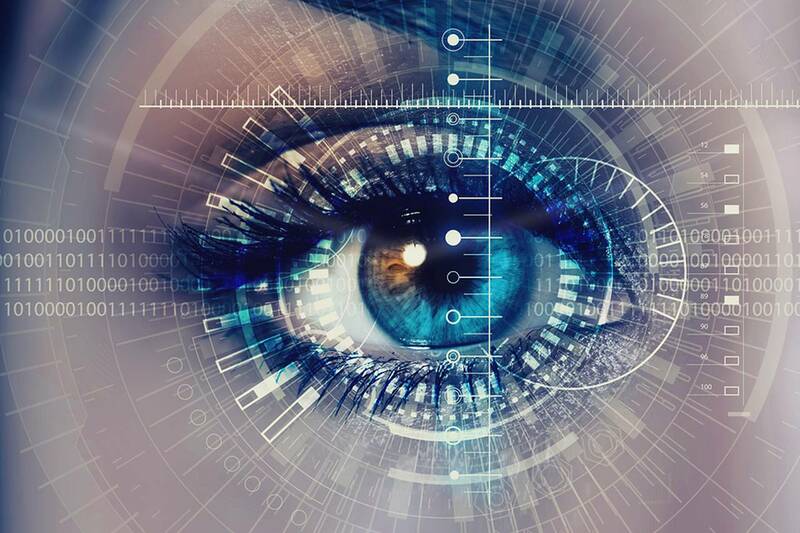 LASIK surgery and other refractive surgery can allow people who require vision correction to see crisp and clear without the nuisance of eyeglasses and contact lenses. 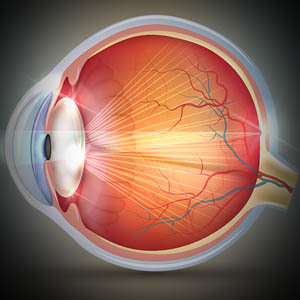 For many people, the idea of having sharp vision without eye wear is a dream come true. LASIK refractive surgery is an advanced and contemporary way to decrease or eliminate your need for eyeglasses and contact lenses. Is there anything I can do to prevent DES? 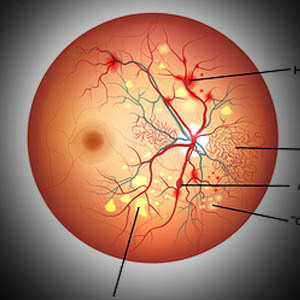 Dry eye is multi-factorial, and each person’s dry eye is unique to them. To help prevent dry eye, make sure to consume 8 to 10 glasses of water per day to avoid dehydration. Some nutritional supplements, such as fish oil and flax seed oil, can contribute to a more stable tear layer. Remember to blink regularly and take breaks often when on a computer, cell phone or when watching television. During times of the year when there is less humidity, a humidifier might be helpful to provide more moisture in the air. Thorough exam. Explained and answered all my questions. A very comfortable experience. Highly recommend. I liked this place. Very efficient and friendly staff. While I was waiting one of the staff members offered to clean my glasses which I took her up on. Dr. Soto showed me the images of my eye and explained what he looks for. He was all business but at the end surprised me with a parting carnation. I think the patient waiting area could be updated, but I wasn't there long due to the efficiency I mentioned. Dr. Soto and his team are great. 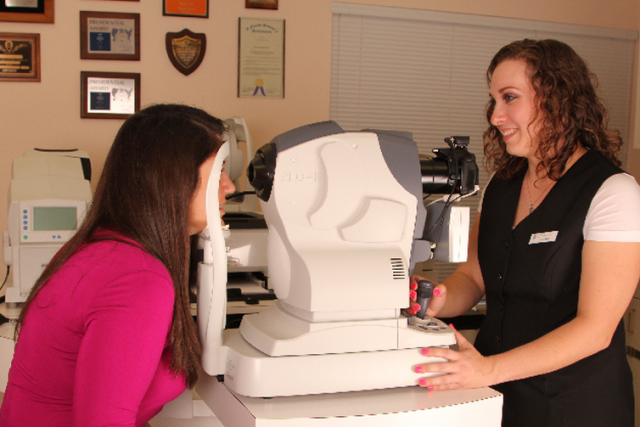 They provide full services and have an eyeglass / contacts place right on site. The team is caring and attentive. 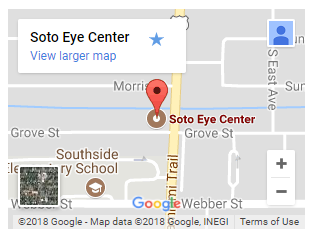 When I first visited, I was surprised at how extensive my eye exam was. Had never had such an in-depth checkup before. I recommended them to one of my best friends a few years ago and she has a crazy travel schedule. They work with her to get her in for her annual checkup. Great location as well - easy access. 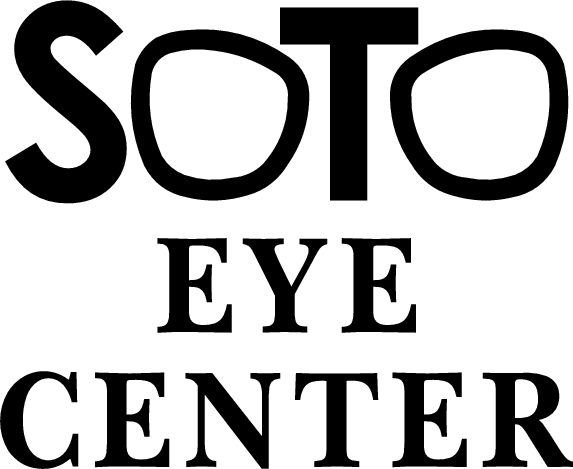 Dr. Soto has been my eye physician for over 35 years. He remains consistent in providing me and my family with thorough eye examinations and wellness care in addition to providing a full range of optical choices. I have always enjoyed the staff and their personal attention. Dr. Soto has a 'no frills' and 'just the facts' demeanor which is perfect for me. I have been very satisfied with my eye exams and care since my first visit. Wow...!!! From beginning to end my entire first visit to Soto Eye Center was amazing. Customer service was courteous and helpful. The gentleman that completed the initial part of my exam was very professional and explained every step of the the exam. To top off the visit was Dr. Soto's patience in taking care to answer all of my questions in regards to his decisions about my eye health. I feel very fortunate to have him part of my overall medical health! Please call our office at: 941-220-0668 for further instructions. Use your best judgment on urgency, if you feel you need to find the nearest emergency room. Please visit our Eye Emergency page for more information.